If you know me, you already know I'm a wellness (spirit) Junkie. What comes along with that is a lot of natural remedies and resources, like essential oils. And I LOVE my oils! I'm currently using mine for balancing emotions, relaxation, sleep, and to help me breathe better. (I have asthma and allergies and live in a very polluted city!) An oil diffuser is a must. Essential oils are concentrated extracts of plants. they are comprised of various parts such as the bark, seeds, flowers, or leaves of the particular plant. Each unique plant has unique properties of it's own that give rise to the aroma of the plant or flower. We call those volatile compounds. These volatile compounds are also where we reap the benefits when either applied topically, aromatically, or internally (when using a Certified Pure Therapeutic Grade oil). These oils are highly concentrated, therefore far more effective than dried herb itself. The essential oil industry is unregulated, therefore many oils on the market pose as pure or 100% organic, but are actually mixed with solvents and fillers, leaving only about 3% of the product to be essential oils. Therefore, not all essential oils are created equal, and doTerra goes above and beyond to ensure that their oils are sustainabley sourced, and of highest quality- CPTG. Over 4 million people around the world are using doTERRA because of their ethics and mission. doTERRA sources globally to find where each plant thrives in it's natural habitat. This results in a higher quality oil. But not only that, they work with the farmers to create a better economy. Two thirds of doTERRA's oils come from developing countries. This results in jobs being created, and families gaining access to food and clean water; the necessities of life that we often take for granted. DoTERRA also holds themselves to a higher standard with a commitment to purity via the CPTG stamp. With no regulating body in the oil industry, large corporations like Walmart, or NOW brand have no commitment to honesty. The CPTG stamp is a means for DoTERRA to prove where and how every single essential oil was harvested, distilled, and packaged. The most cost effective way to order essential oils is by opening a wholesale account with doTERRA. Most people will start with a starter kit. By purchasing a starter kit you become a part of our Zen Babe Essential Oil Community. This community gives you exclusive access to courses and training on various topics on health and wellness, and how to use the oils, as well as a fantastic new circle of peers and mentors. receive 25% off of every purchase for the year. earn points to exchange for oils of your choice. There is NO monthly fee, NO monthly ordering required and NO reselling required..And if you are unhappy with the product, you can simply call customer service and they will hook you up. Once you’re setup with your first order you will receive a welcome email packed with amazing info and resources! We will also have a welcome call to help you get started with your new lifestyle. Throughout your oil journey, I will be there for your support! CLICK HERE to enter your country and click continue. 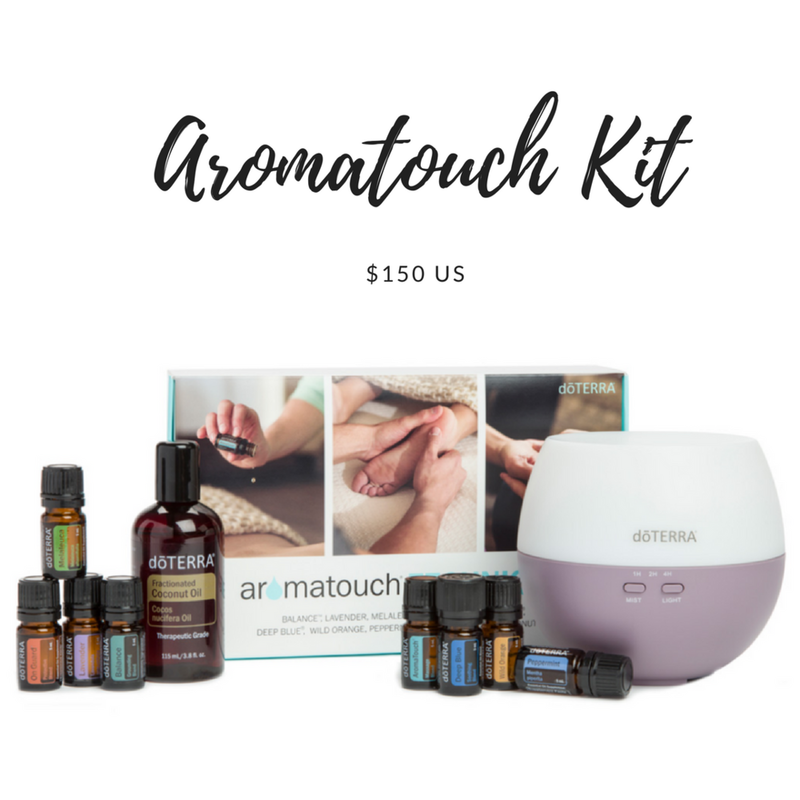 Select “Wholesale Customer” (if you just want to use the oils) or “Wellness Advocate” (if you’d like to get your oils paid for by sharing with friends or create an income) and then hit continue. The “Enroller ID” and “Sponsor ID” boxes should already be filled in for you. But if not, enter 6033957 in both boxes and the name should come up as “Asia Simonelli”. Enter your contact and shipping info. Select your starter kit and any additional products you would like to add. You will receive a welcome email including your bonuses within 24 hours of your purchase from me! I can’t wait to connect with you help you gain knowledge & excitement about your new oils! 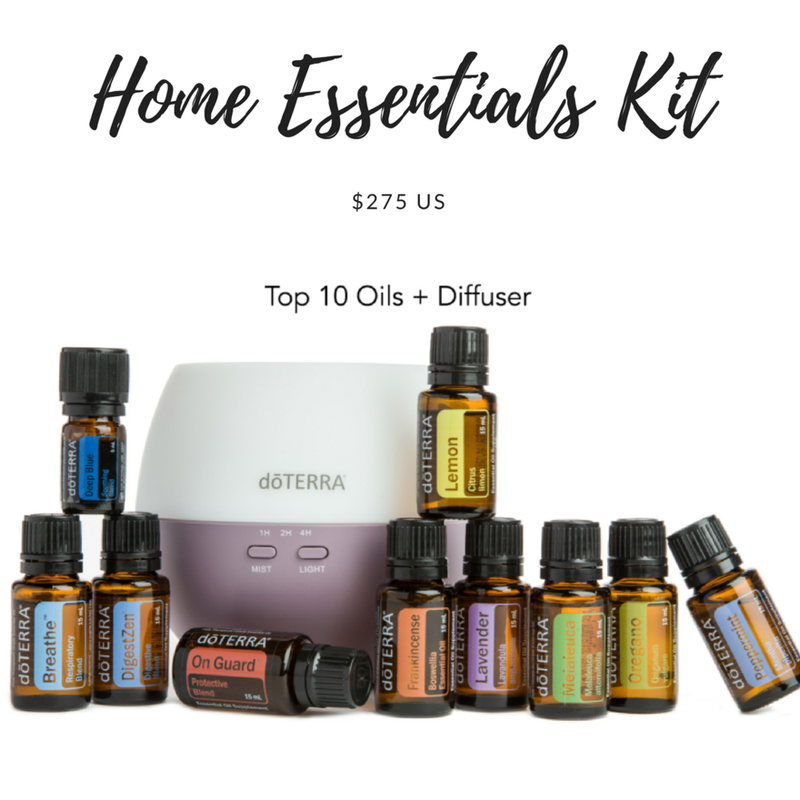 If you would like to browse the entire product line by doTERRA, click here to view the catalog. Reach out to me for more information on monthly promos and other special freebies when you purchase your oils! I can also help get you signed up, which is less work for you. I am here to help!